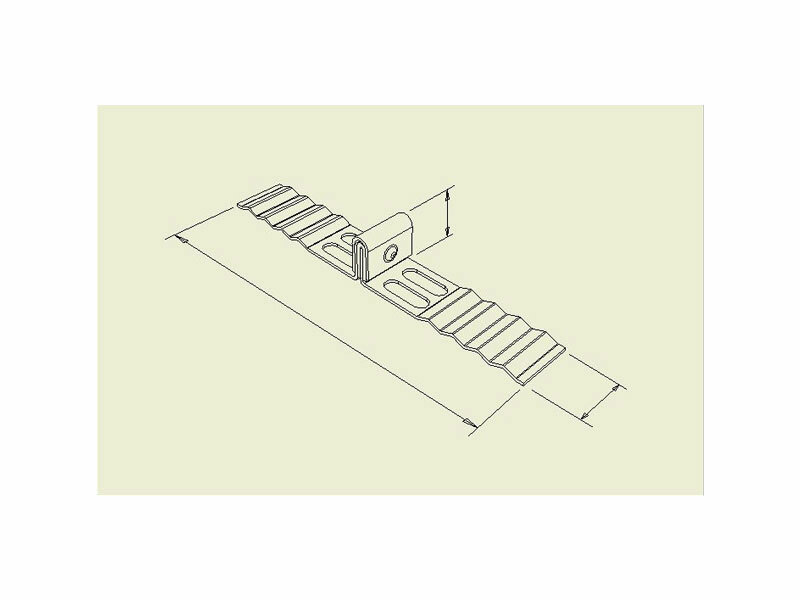 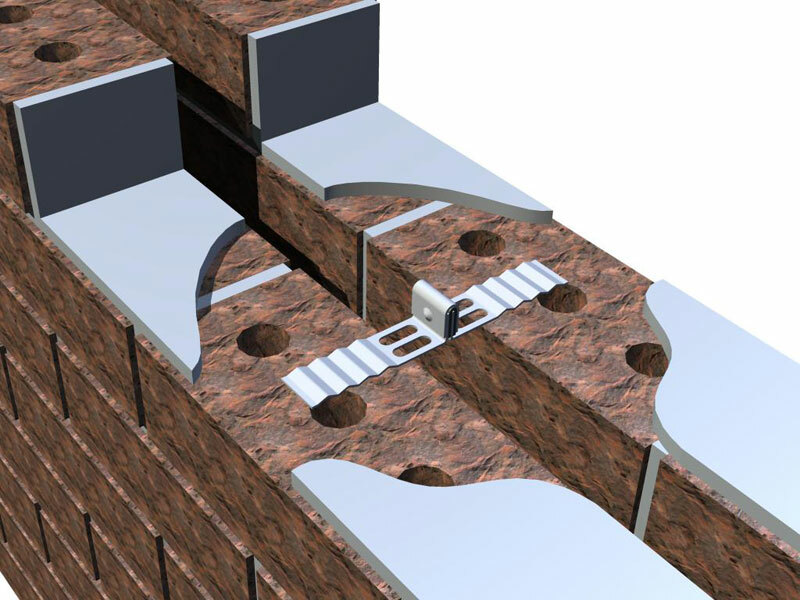 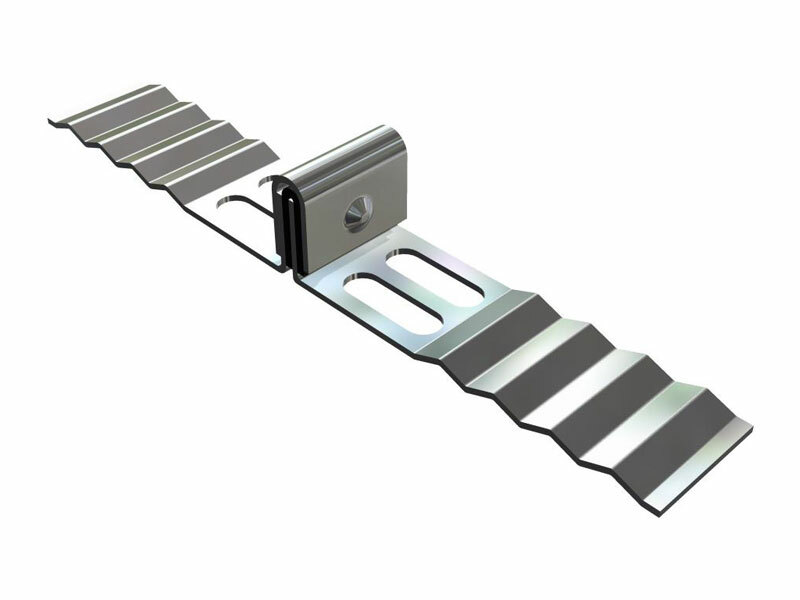 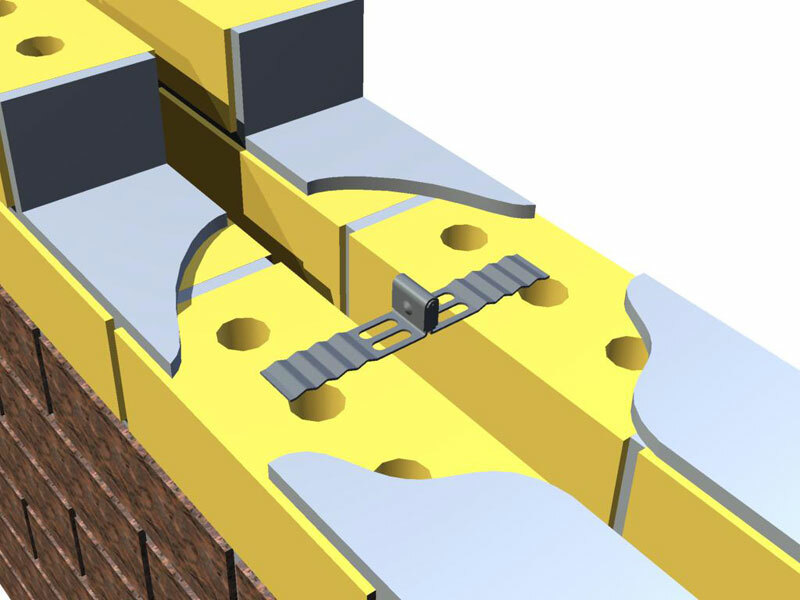 Spacing of Ties (Internal Walls): If designed in accordance with procedure Q02947-1, spacings Up to 1000 x 1000 can be achieved. 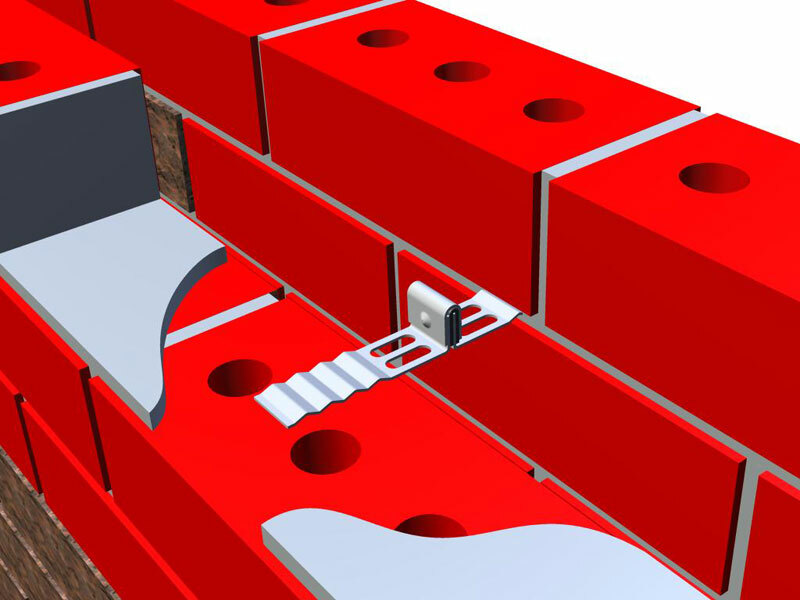 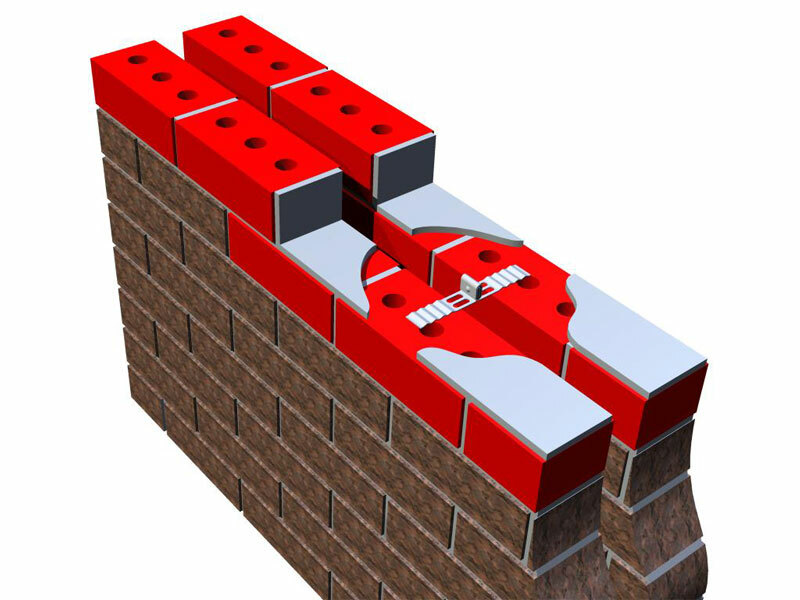 Matrix Industries MB01 wall ties comply with Australian Standard 2699:1:2000 “Wall Ties” and AS3700.2001 “Masonry Structures”. 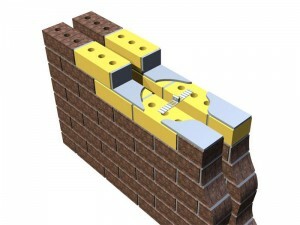 They are capable of transferring structural lateral forces (e.g. wind loads) from one masonry leaf to the other (CSIRO Test CZS6BTS3246). 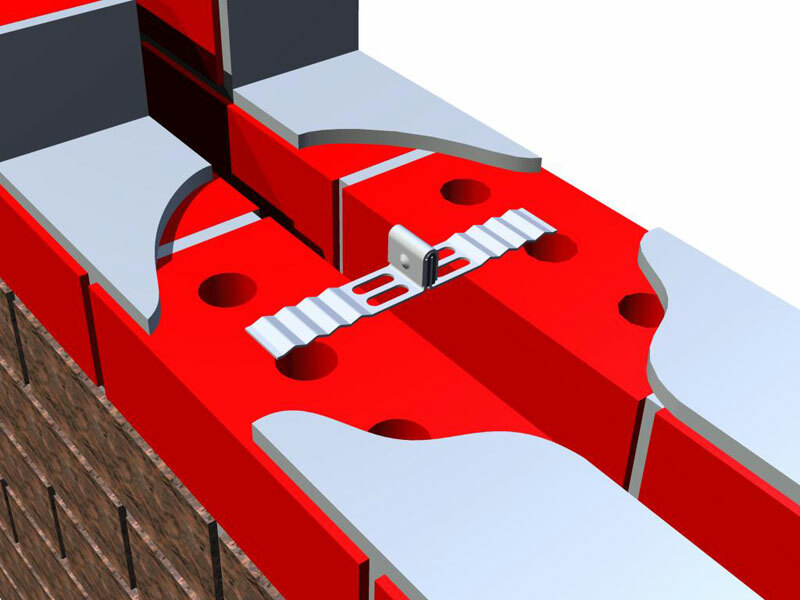 They are classified as a medium duty cavity tie with a minimum characteristics strength of 400 Newtons (N) in tension and 480 N in compression. 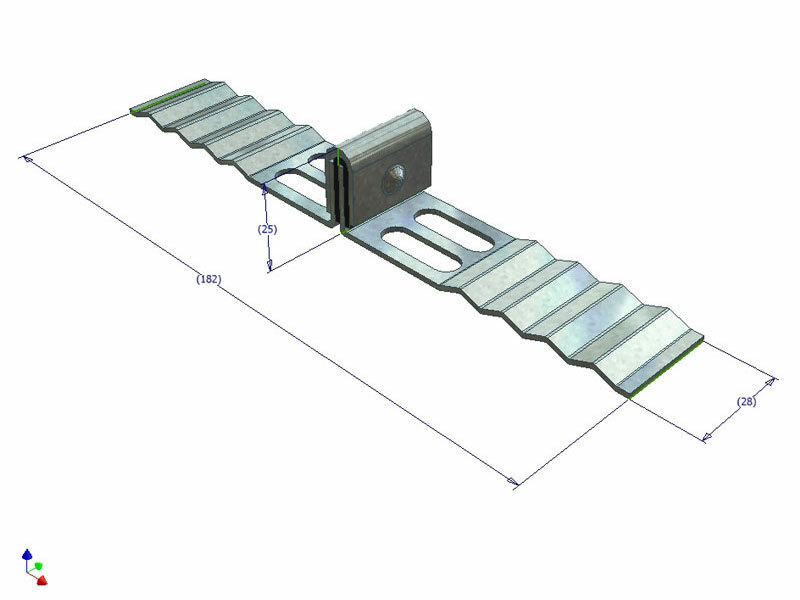 MB01 ties can accept 10mm differential movement between the inner and outer leaves in both the transverse and vertical directions without loss of strength. 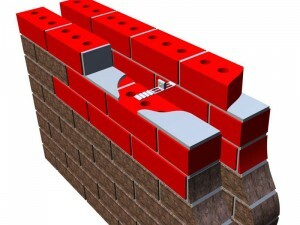 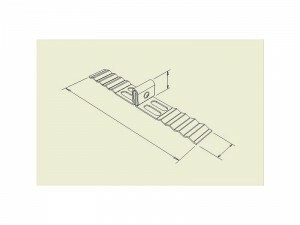 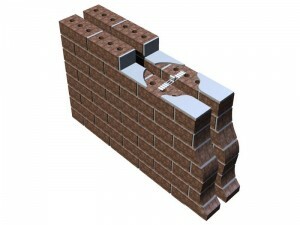 Where a wall in a building is required to have an impact sound insulation rating under the requirements of the Building Code of Australia (BCA), such as between a bathroom, sanitary compartment, laundry or kitchen and a habitable room (other than a kitchen) in an adjoining building or unit, then for an acceptable masonry wall system, the ties are to be Matrix Industries MB-01 resilient wall ties and the wall is deemed to be of discontinuous construction. Two leaves of 110mm clay brick masonry, min 50mm cavity, Matrix Industries MB01 resilient wall ties and either 50mm of suitable cavity insulation or 13mm cement render to each outside face will achieve Rw + Ctr not less than 50 and discontinuous construction.